Being alcohol free is boring. I’ve heard that so many times. 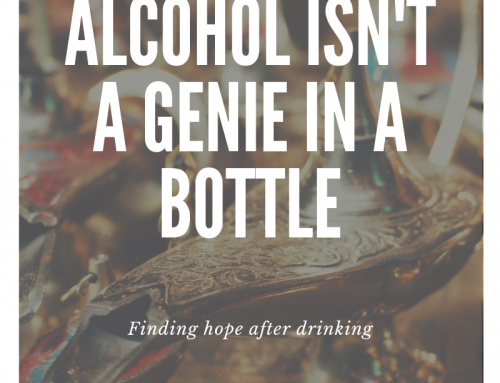 I can even admit that I thought that before I went alcohol free myself. 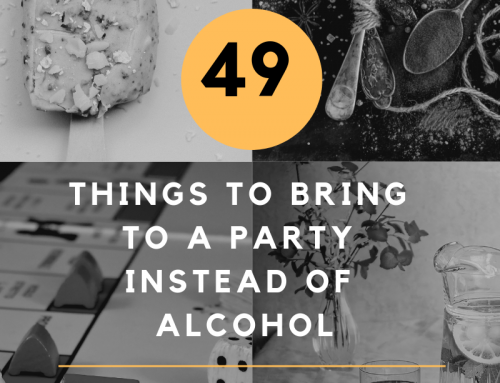 How do we shift that mindset and realize that maybe it’s not that being alcohol free is boring? Maybe it’s us? Yes, when you stop drinking you find that you have all this time on your hands now. Your brain is also probably working overtime. You numbed it for all those years and now it has refired. While it sounds like ‘time to think’ is boring, I can assure you it is not. Time to think means that you’re able to work through all those things that led you to drink. Even better, time to think allows you to explore what will really bring you joy and fulfill you. Time to think also means time to research. Knowledge is not boring but it can empower you! Being alcohol free is boring if you aren’t doing anything with that time. I wasted hours drinking every night – probably because I was bored already and needed to fill that time. Being bored helps me stay alcohol free because I’m forced to find new talents and hobbies that can occupy that time. I can’t tell you how many books I’ve read since I stopped drinking. Now, I actually remember what they are about too! I started Tae Kwon Do; running; writing and so much more. I’m not sure I could find time for drinking now, as there is nothing in my life I’d like to cut out to sit semi-comatose instead! I can guarantee that if you change nothing about your life other than eliminating alcohol, you will find it boring and have a hard time sticking with it. You were drinking to fill a void of some sort. If you take away alcohol but do nothing to examine and repair that void – you’ll be bored, lonely and probably angry or depressed. What changes would you like to see in your life? What did you need more or less of to bring you joy? 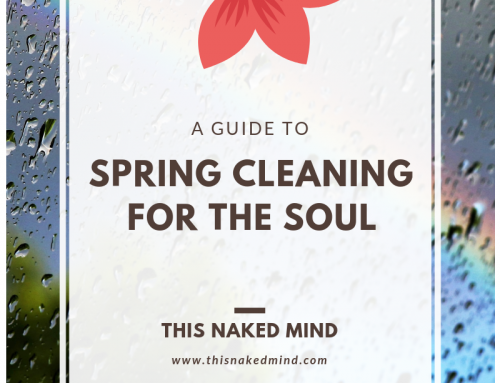 Use that boredom to do some soul work. 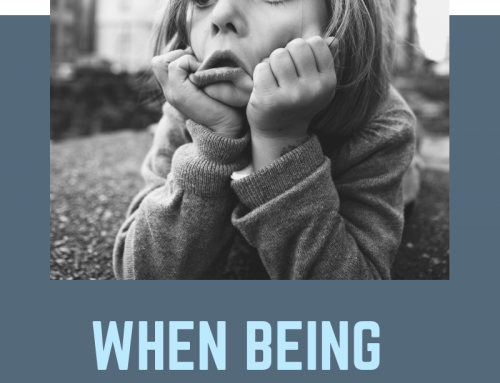 Do you remember being bored as a child? It probably fueled some of your most creative and mischievous moments. I bet those are treasured memories. That creativity also holds true well into adulthood. Being alcohol free isn’t boring – but we are. Rather than finding ways to entertain ourselves we’ve instead become reliant on just further dumbing ourselves down with alcohol to where we don’t really want to do anything. As a writer, I can fully appreciate the creativity that boredom brings. 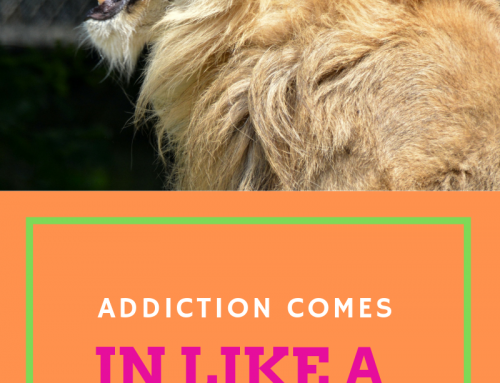 You wouldn’t have this blog or my books to read if it wasn’t for boredom! 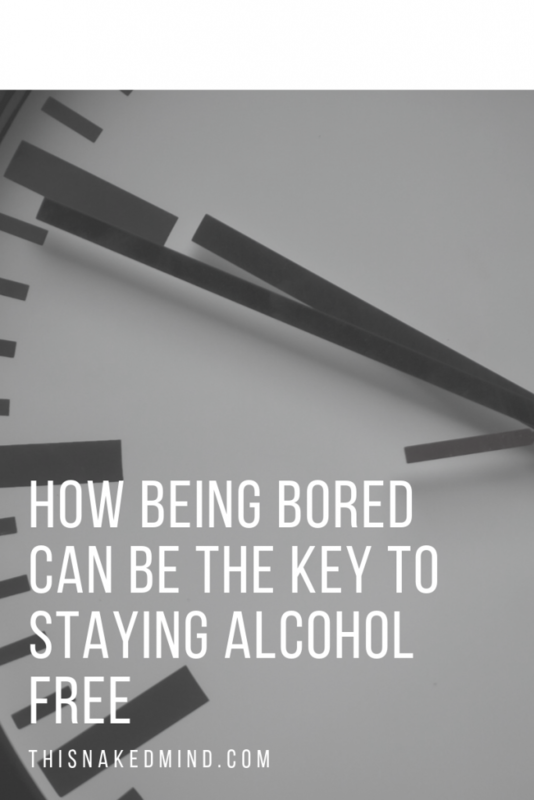 Learn more about how being bored can help you stay alcohol free – start reading This Naked Mind for free today!